TheHuge SVG Bundle of the year is back! Thank you, people, for showing much love towards us! You guys are the reason we are continuously releasing huge bundles in lowest prices as possible. 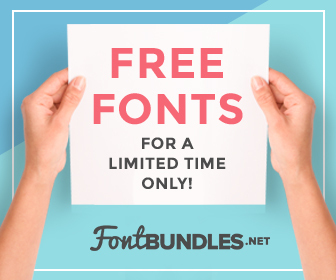 This huge bundle comes with over thousands of unique files, valued at a massive $1500! But only on CREATIVESPECKS you can get it at the low price of just $99! That’s an incredible discount! Among these cut files, you will find tons of quotes and sayings, monograms, monogram fonts, Christmas elements, Halloween Elements, School elements and pretty much anything you can think of! But you should hurry as it’s only available for a limited time! Grab it FAST! Because you can never find a bundle like this! All files come with an Unlimited Use Commercial License. That means you can use these graphics wherever you want. The business purpose or Personal purpose you don’t need to worry about. Our customer support team is always online to help you out with your purchase. Find out the products and previews below!